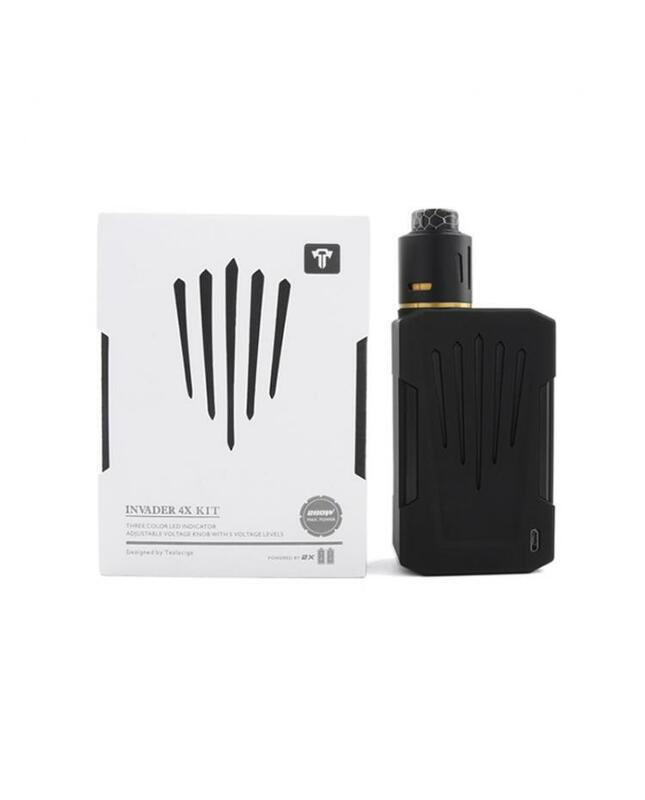 Check the Telsa Invader 4X Box Mod Kits, which is the newest member of Telsacig Invader series. 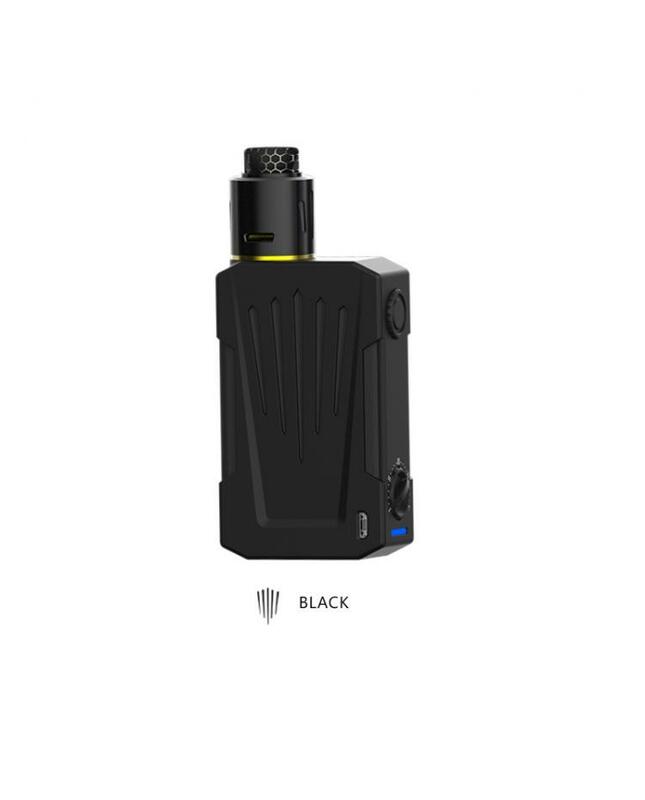 the new kit includes the Invader 4X Box Mod and Tesla RDA. 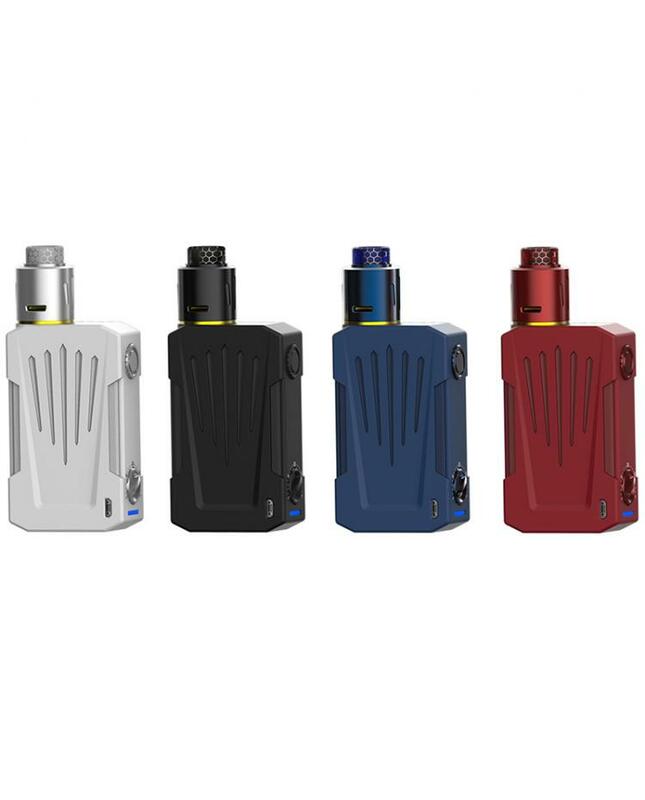 the Invader 4X Box Mod made of the PC and ABS material, lightweight and comfortable to hold, with the ergonomically design, feels good in the hand. 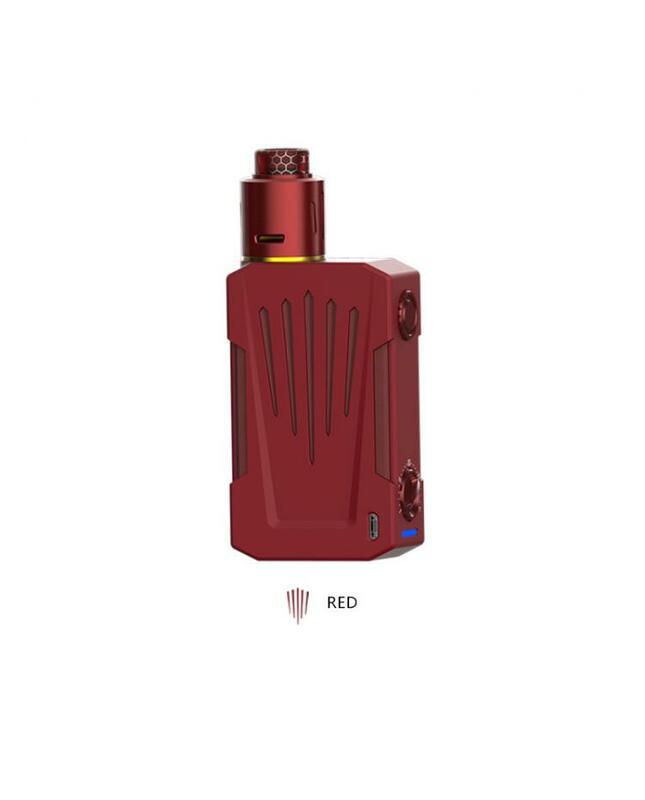 the Tesla VW mod powered by dual high-rate 18650 batteries and max output 280watts, 5 levels working voltage adjustable from 3V to 8V. the Invader 4X supports the resistance low to 0.08ohm, which allow it can work with the sub ohm tanks or the rebuildable atomizers. 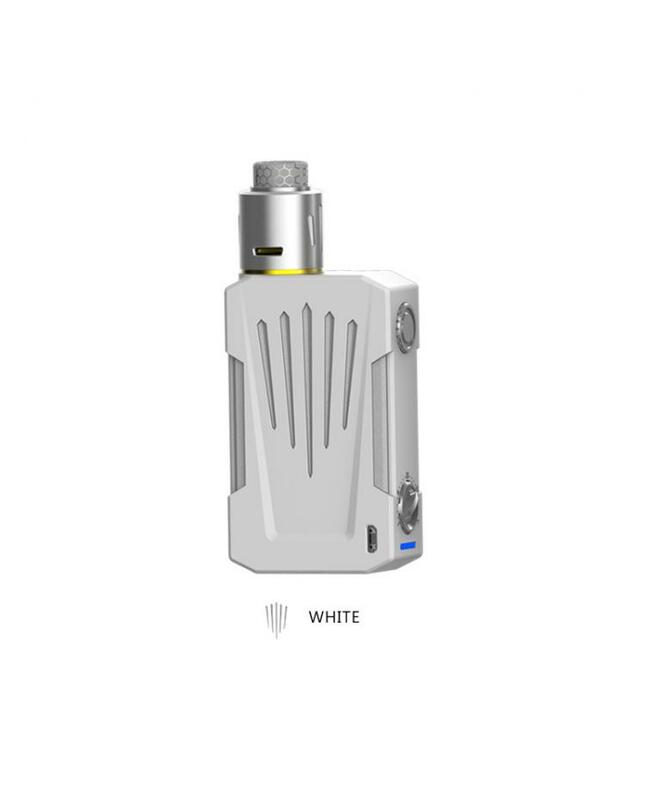 there is a micro USB port on the bottom right section, vapers can charge the batteries by connecting to the wall adapter via the micro USB port. the intelligent LED indicator lights will show you the battery life or the charging status. 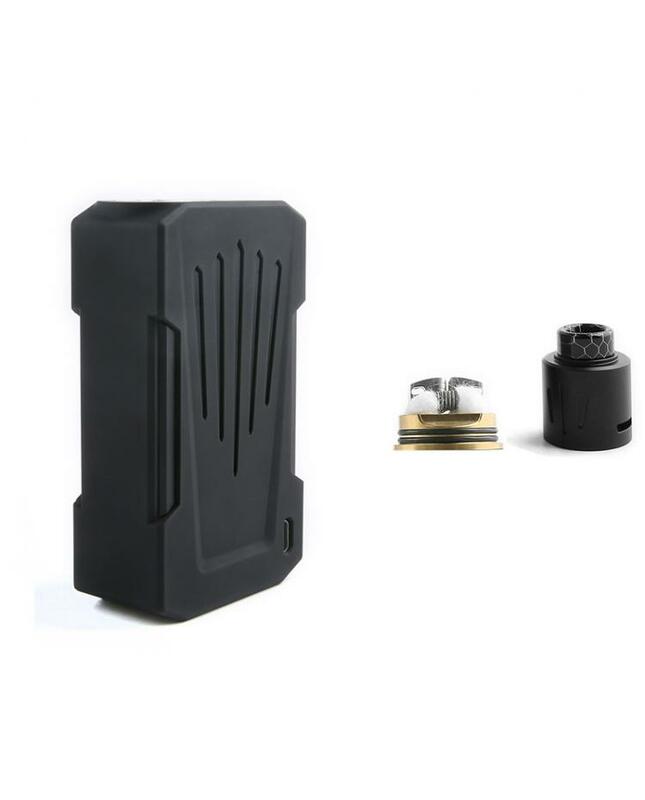 the Invader 4X RDA with the easy to build building deck, the packing box includes the vaping wire and organic cotton, allow vapers to design the DIY pre-made coils and install on the Tesla RDA easily, the airflow holes on the aluminum alloy tube, you can adjust the airflow to your preference easily. 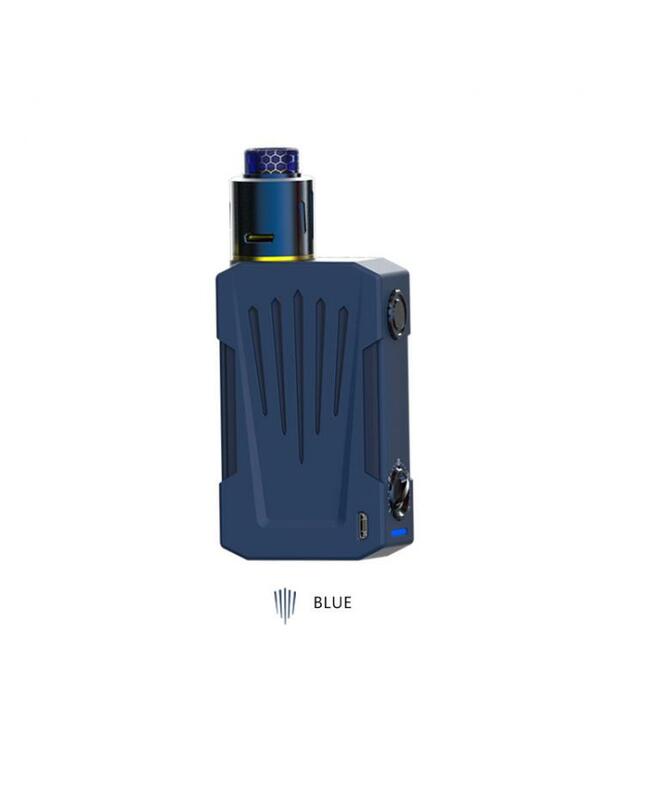 will bring you the large cloud of vapor and DIY vaping fun.